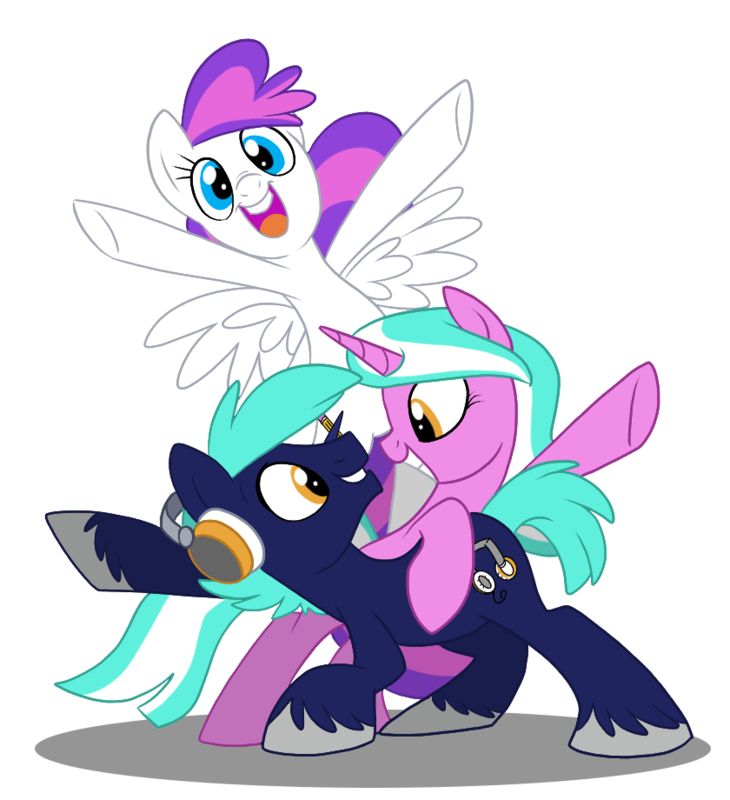 (BALTIMORE)—BronyCon is excited to announce that two-time Emmy nominee Charlotte Fullerton will join us this Aug. 7-9 at the Baltimore Convention Center! With a rich history in children’s TV, Fullerton has written for many shows such as “Ben 10: Omniverse,” “Kim Possible,” “Fairly Odd Parents” and “Mighty Morphin Power Rangers,” just to name a few. Fullerton’s extensive career expands across nearly every form of media, so be sure to visit BronyCon’s guest page to learn more about her works and other guests coming to Baltimore this Summer!